by gillian claire: just popping in! 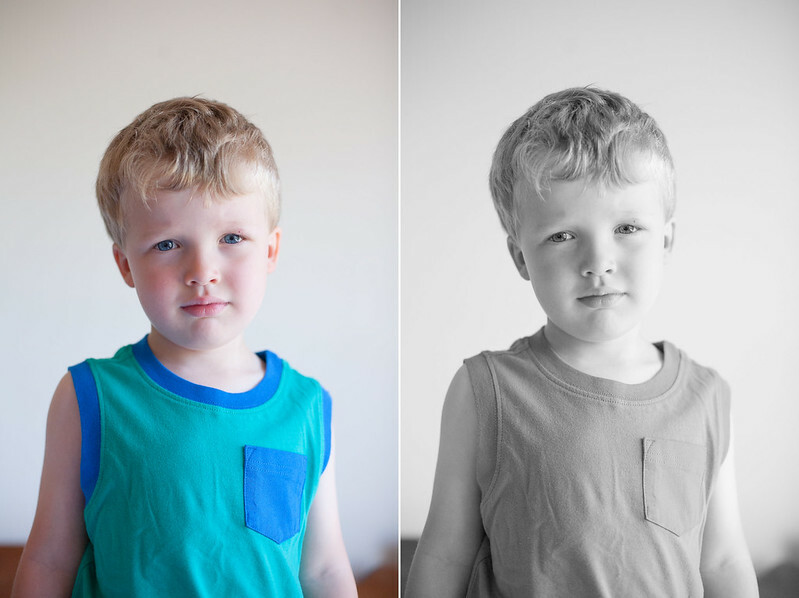 Asher's ridiculously adorable tank top was a Crazy8 clearance find for $2.99! And hey, if anyone is interested in becoming an affiliate with the Gymboree brand ( Gymboree, Crazy8 and Janie + Jack ) click here! Crazy8 is one of my fave stores for little boy clothes. Working with their affiliate program is fun because sometimes they offer bonuses for posts and they also keep you in the loop about all their sales. I hope you all are having a great start to summer!